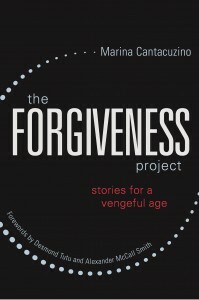 The Forgiveness Project: Stories for a Vengeful Age by Marina Cantacuzino, is a collection of thought-provoking real life stories that conveys the powerful message of forgiveness. Story after story, you read about people who have been terribly hurt but have found the strength and courage to forgive those who have wronged them. 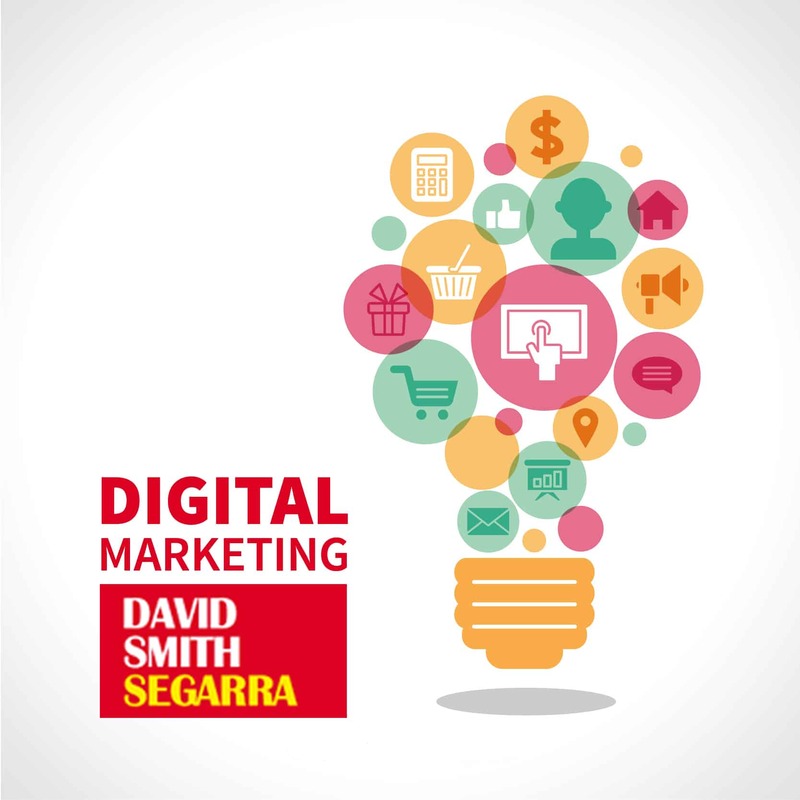 This is an amazing, fascinating and…. occasionally painful, read. 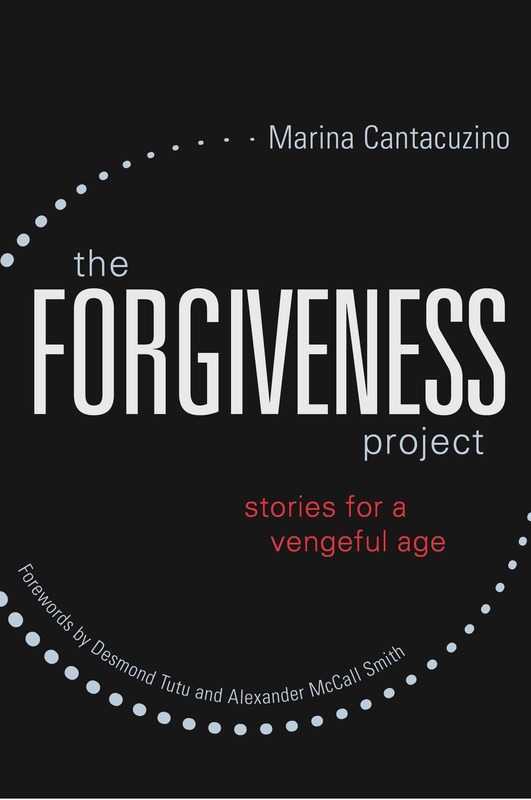 Marina Cantacuzino, founder of The Forgiveness Project, shares a series of 40 powerful, real life stories, told with honesty and transparency. During the course of the book we are shown incidents of violence from the perspective of both victims and perpetrators. I was so moved reading this book. To read the horror these people have gone through and to know they have found the strength to forgive and move on with their lives is truly inspirational. A key theme to the book is the importance of creating the right conditions for forgiveness to grow, and how this is not something that should be coerced or pushed onto others. 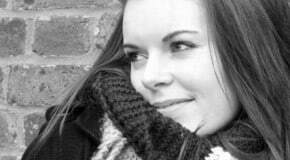 Below is the story of Eva Mozes who was taken along with her twin sister Miriam to Auschwitz where Dr Josef Mengele used them for medical experiments. At the age of ten, twins Eva and Miriam Mozes, were taken to Auschwitz where Dr Josef Mengele used them for medical experiments. Both survived, but Miriam died in 1993 when she developed cancer of the bladder as a consequence of the experiments done to her as a child. Eva Kor has since spoken explicitly about her experiences at Auschwitz and founded The CANDLES Holocaust Museum in Indiana where she now lives. In 2003 the museum was destroyed in an arson attack, believed to be by white supremacists. Miriam and I were part of a group of children who were alive for one reason only – to be used as human guinea pigs. During our time in Auschwitz we talked very little. Starved for food and human kindness, it took every ounce of strength just to stay alive. Because we were twins, we were used in a variety of experiments.Three times a week we’d be placed naked in a room, for 6–8 hours, to be measured and studied. It was unbelievably demeaning. I believe with every fibre of my being that every human being has the right to live without the pain of the past. For most people there is a big obstacle to forgiveness because society expects revenge. It seems we need to honour our victims but I always wonder if my dead loved ones would want me to live with pain and anger until the end of my life. Some survivors do not want to let go of the pain. They call me a traitor and accuse me of talking in their name. I have never done this. Forgiveness is as personal as chemotherapy – I do it for myself.